BDS (NUIrl. Cork), MFGDP (RCS), DRDP (UCL), MSc Dental Implants (KCL). GDC No. 76714. Since qualifying as a dentist in Ireland in 1999 Diarmuid has lived & worked in London. He is a vastly experienced and very well accomplished dentist. He has been awarded post graduate qualifications from some of London’s most prestigious dental schools including the Royal College of Surgeons(MFGDP), The Eastman Dental Institute (Certificate & Diploma in Restorative Dental Practice) and most recently an MSc (Dental Implants) from Kings College London. 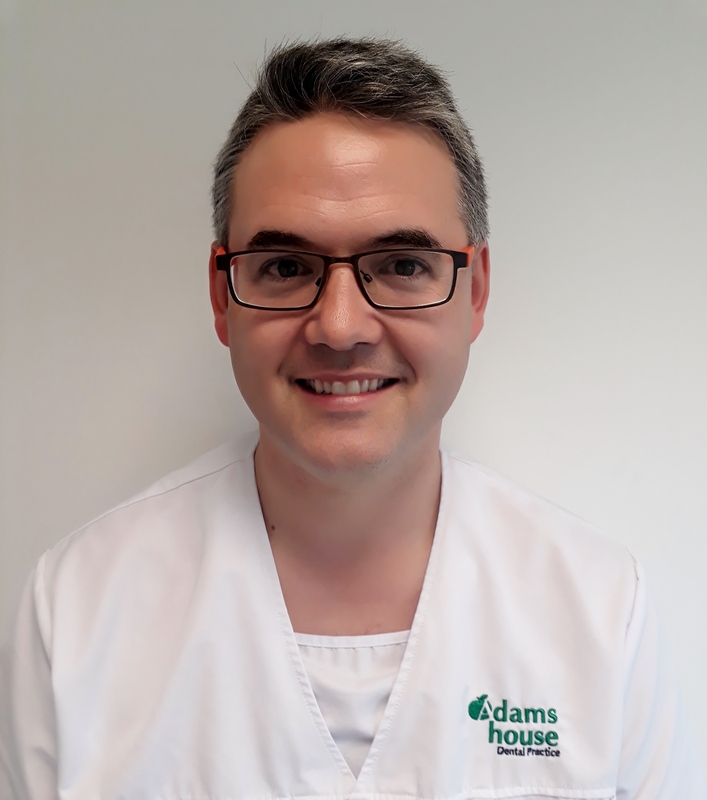 Diarmuid is firmly committed to providing the best possible treatments to his patients and is known for his gentle and caring approach.